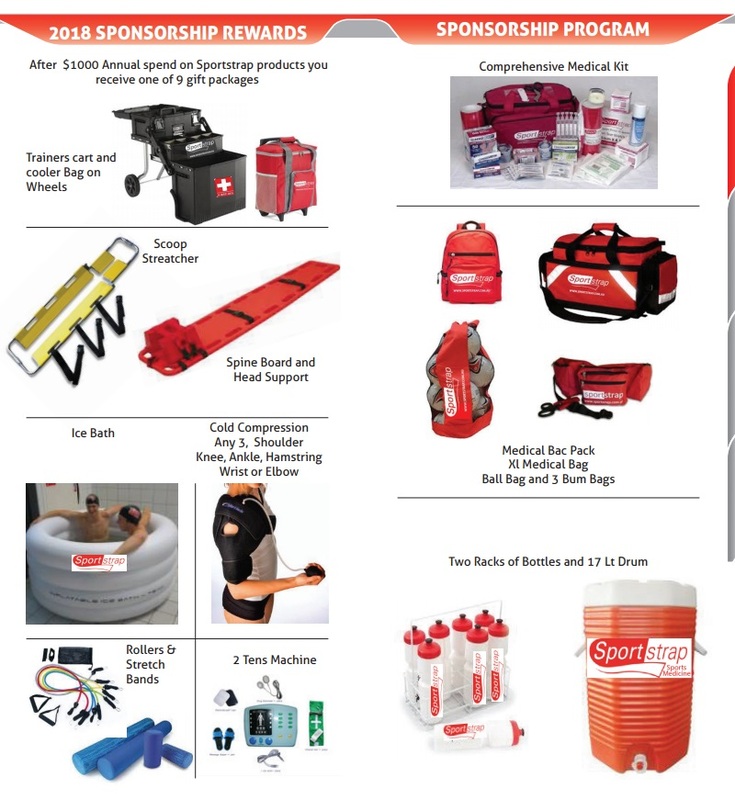 Join the SportStrap Team, and your Football Club will get access to high quality medical products, and shave 1000's of dollars off your Footy Clubs Medical budget this season. Fast Free Shipping (within Australia for orders $500+). Discounts on SportStrap branded product (on all orders). 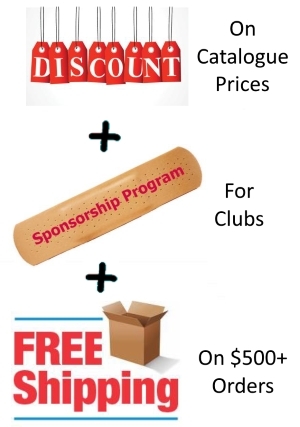 Reward for every $1000 your club spends with our Club Sponsorship Program. Now that you've Dowloaded the our catalogue above, call Cade on 0429 415570 for the discount coupon code, so your club can get started today. Call Cade on 0429 415570 to get started. 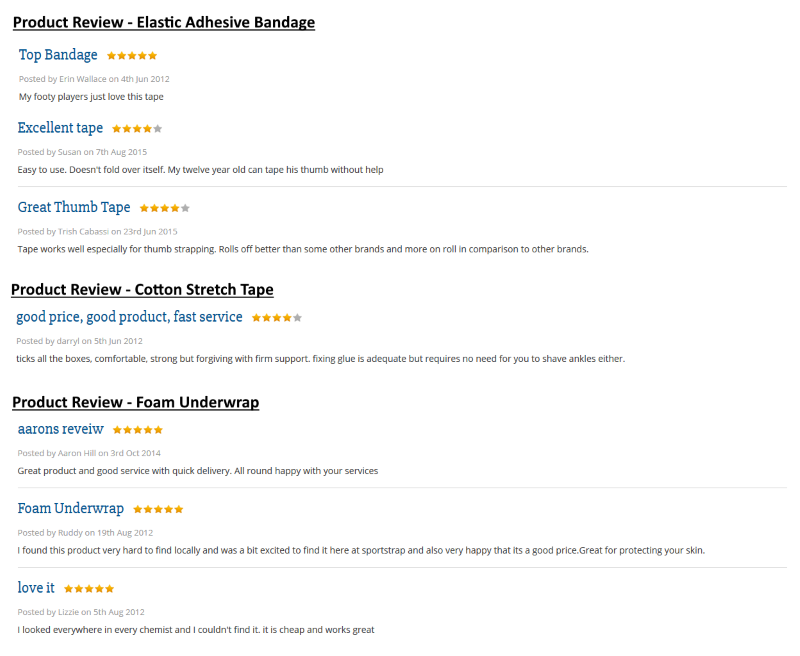 At SportStrap you never have to compromise on quality to get great prices on Medical Supplies. 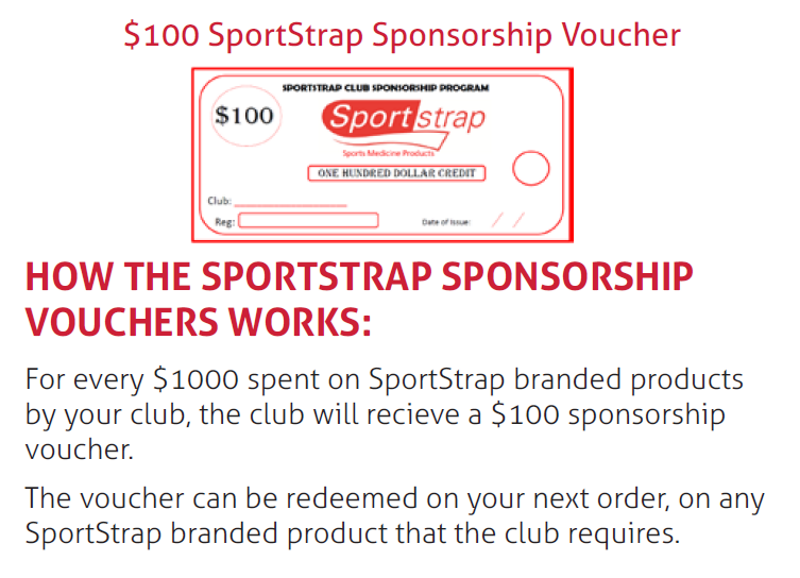 And For Every $1000 dollars your club spends thereafter, your club received a $100 SportStrap Voucher! 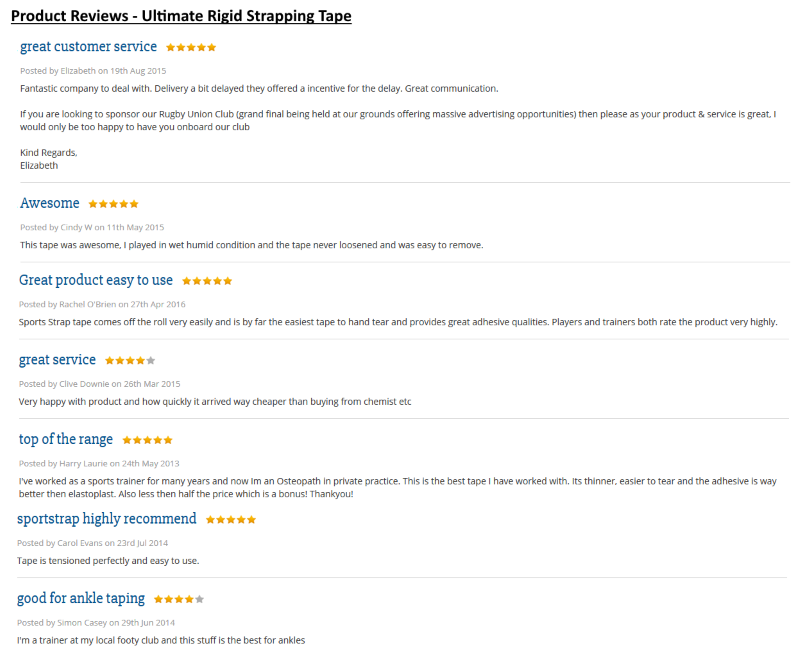 And here is what our customers are saying about our the SportStrap product range. Call Cade on 0429 415570 for more info, and Click the button below to download your Club Price List and Sponsorship Program.